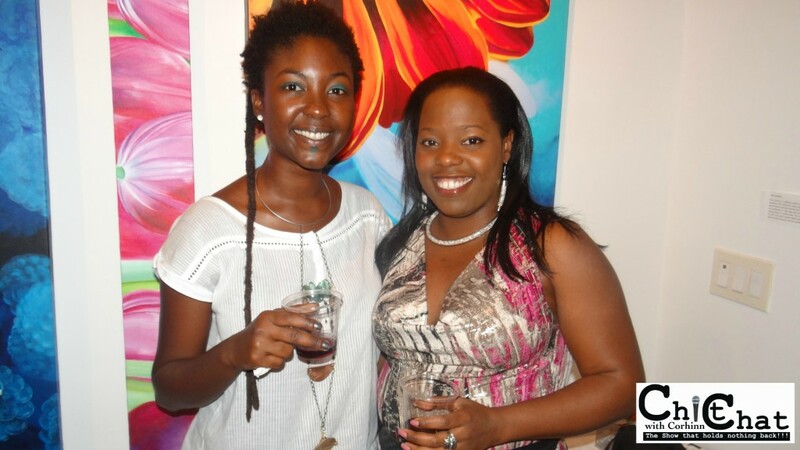 This just in emerging artist straight from the beautiful country of Haiti. Her name is Makeda also known as Christina Clodomir. Yes this is news to me as it is news to you dear reader, I have been fed information about her for quite some time now through a mutual friend and here we are, I get to experience her art first hand. I have to say, the previous pictures that I have seen of her art do not do her justice. She is a true gem, inside and out. 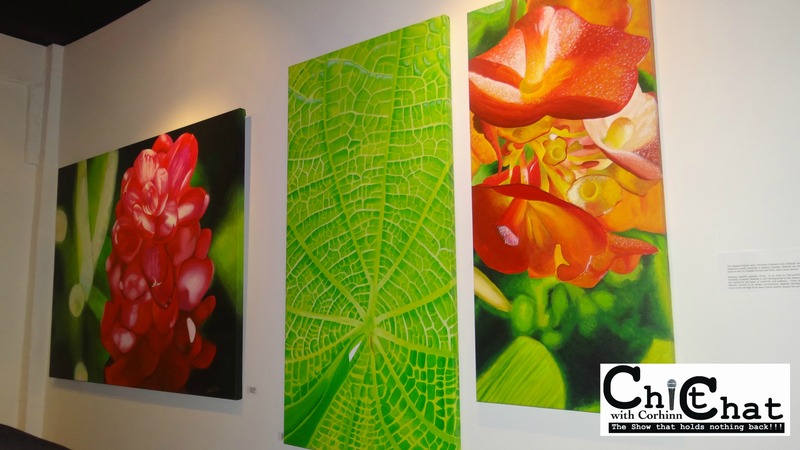 Her inspiration may come from the true essence that our dear country has to offer, from the artistic beauty of our hibiscus to the sweet delectable view of our beaches and planes. 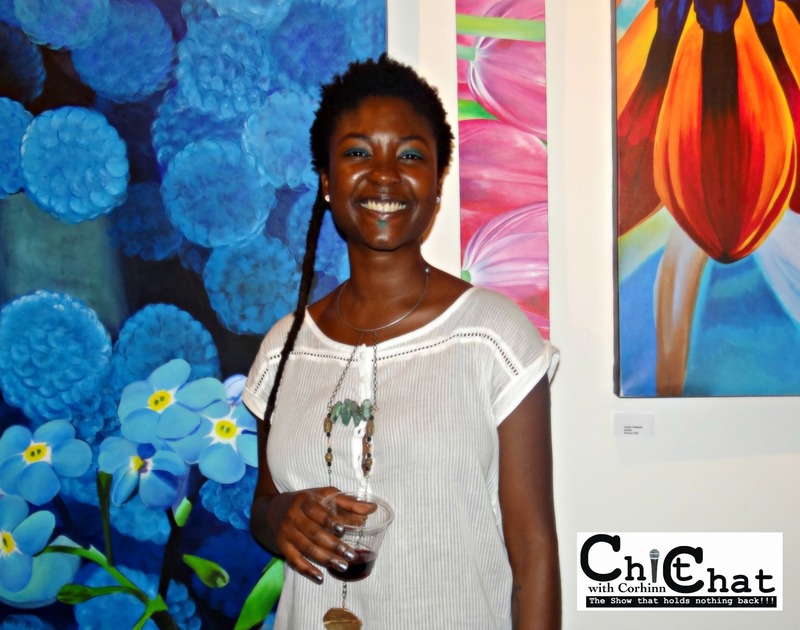 For her first exhibit, it was truly a success done at the Winwood Art Miami Center Gallery, I experienced an intimate feel of her work, a selective group of admirers were invited and had a chance to meet the artist on a one on one basis. Her personality couldn’t be more attractive, a naturalist at heart, she expresses herself with poise and elegance. 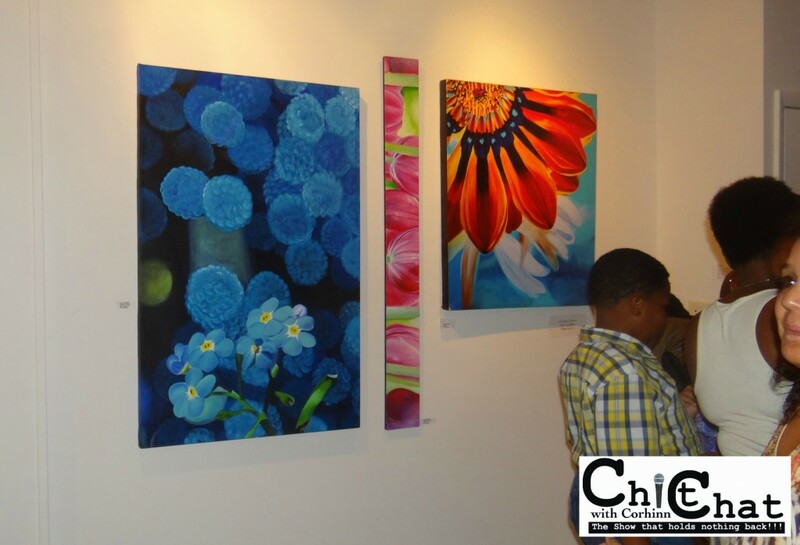 Trying to decipher her art I had a feel of a mixture of abstract and realistic art, revealing a world of purity, simplicity and joy. Looking forward to see more of her art.